This Series is based on the stable, piezoresisitive transducer and a micro-processor electronics with integrated 16 bit A/D converter. 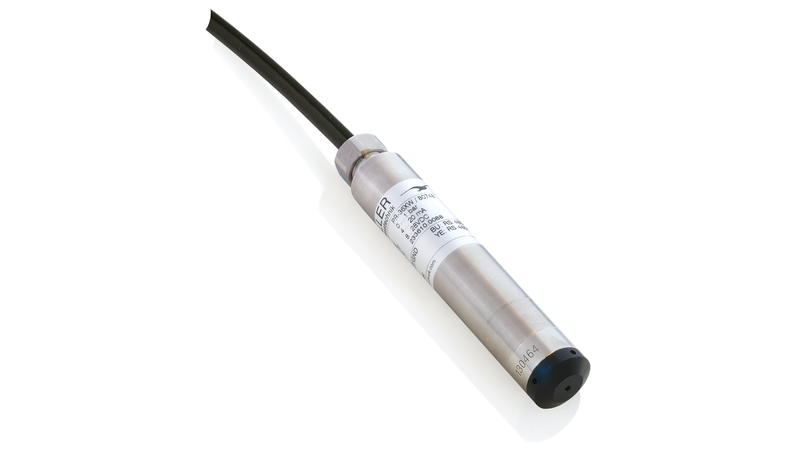 Temperature dependencies and non-linearities of the sensor are mathematically compensated. With the READ30 software and the KELLER cable K-107, the calculated pressure can be displayed on a Palmtop, Laptop or PC. The READ30 software also allows the recording of pressure signals and the graphic display on the PC. Up to 128 transmitters can be hooked together to a Bus-system. Pressure measurements can be displayed and recorded on PC or Laptop with help of the software ControlCenterSeries30 (CCS30) and a seriel interface cable. Export of recordings to usual file formats possible. Up to 128 devices can be connected together into a KELLER Bus-system.